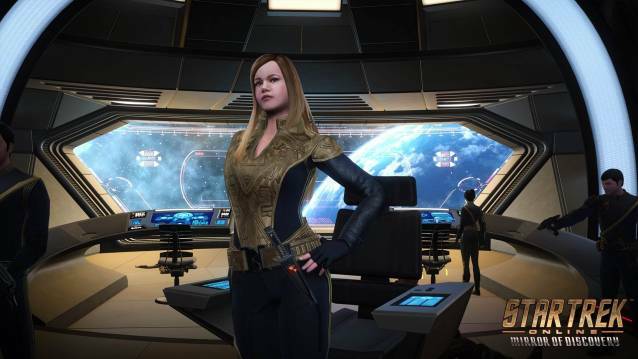 Last fall, Star Trek Online took its maiden journey into the Star Trek: Discovery universe with the launch of the continuing saga, Age of Discovery. Mirror of Discovery picks up where the first installment left off, just after players battled the Klingons with the support of fellow Starfleet Academy-mate, Sylvia Tilly (also voiced by Mary Wiseman). Discovery fans may remember an episode from the first season, where the U.S.S. Discovery and its crew were abruptly transported to the Mirror Universe. At the same time, the starship’s counterpart, the I.S.S. 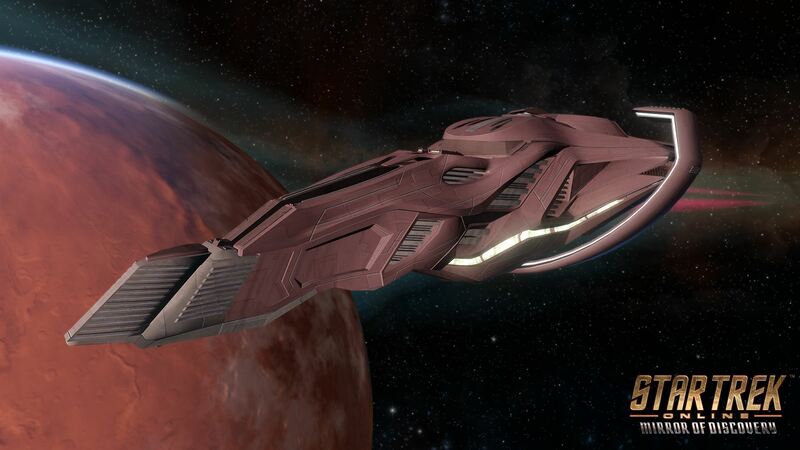 Discovery, was said to be destroyed by the Klingons above Pahvo in the Prime Universe. 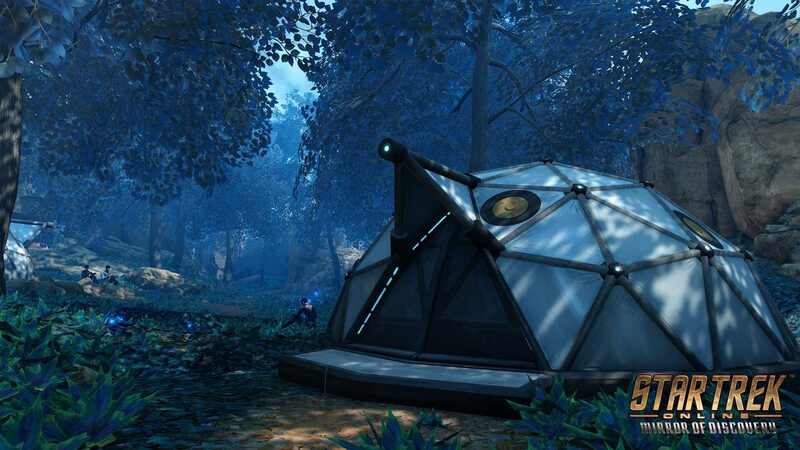 Over a century has passed since these events took place and Star Trek Online Captains find themselves on the same forest planet where the Terran starship met its fate. 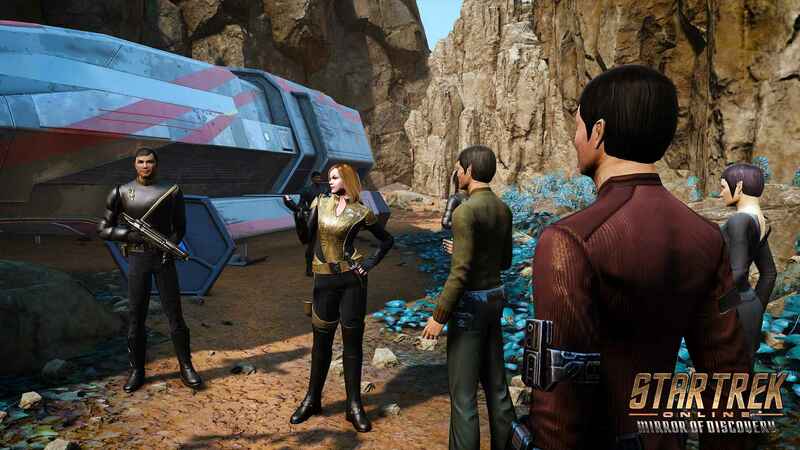 A powerful ion storm transports a group of displaced time-travelers, survivors of the I.S.S Discovery and Ensign Tilly’s mirror-self, the vicious Captain Sylvia “Killy” Tilly of the Terran Empire. In a calculated attempt to take control, Killy threatens to destroy Pahvo, leaving it up to Starfleet’s finest to save the tranquil forest planet from total annihilation. o “Para Pacem” – Players will witness the I.S.S. 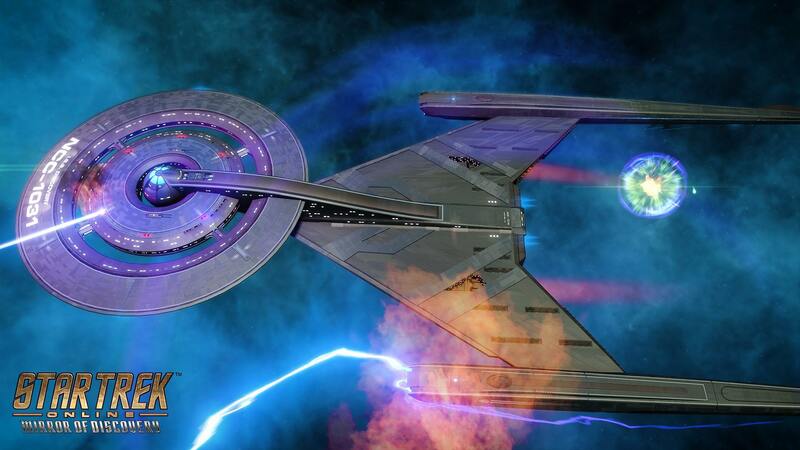 Discovery’s fated confrontation with Klingon forces, in the middle of an ion storm above Pahvo. 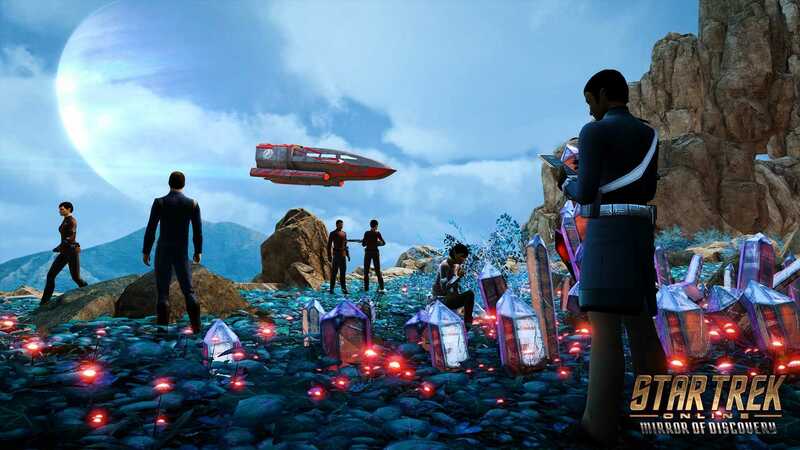 o “Illusion of Communication” – Captains must stop Captain Killy from using Terran Empire technology to manipulate Pahvo’s peaceful biosphere. The first episode of the highly anticipated second season of Star Trek: Discovery is now available on CBS All Access.